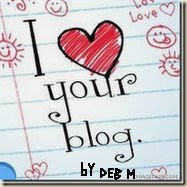 I am changing my blog due to some annoying spams. I will slowly add more in the new blog. as I will not be adding more blog and freebies here. I am part of a DT Team. I received an email saying I am part of a DT Team. It's the Lollipop Press. You can check out the sire here (http://thelollipoppress.blogspot.com/) the store owner is Amber. I like her design and I am glad that she likes my style too. I hope this new team would give you the best digital scrapbooking things you always want. 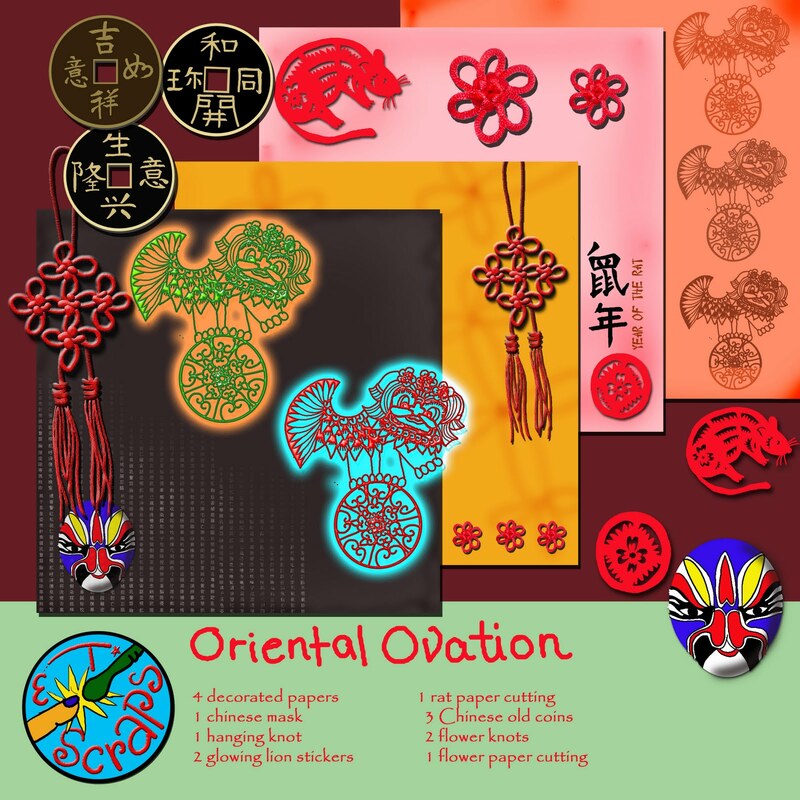 Come back to check out more things from the shop, my new kit and some freebies. I am so happy and I want to share one of my favourite freebies with you. It has been almost 2 years now since I was here. The break was long but was a needed one. I was so busy with work, wedding, move to Germany, I just had to put some things to a halt. Just settled in Germany, love my apt and my work space and I am looking to be active again. I have forgotten how I put my blog header up, so there're plenty of relearning. I would love to continue to give out freebies, but would love to be part of a designing team or creative team. It's a close knit family there, and I hope I get welcome back again soon. If you like my freebies, please email me and I will send you the link as most of the link are closed at the moment. I am off to apply for some DT or CT calls now. Have a great day. My apologies that I have been silence for some time. Things are a little too busy on my end of the world and I have a few things to sort out. 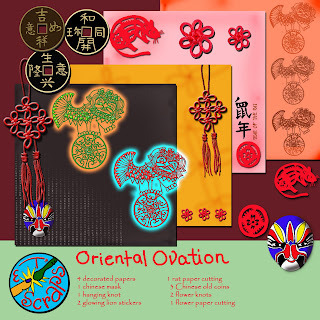 So, I wont be designing for a while and I regret I can not even pass out free bies for this Chinese New Year. But my older freebies are still available for all to down load. So I will not sya much but to tell u it was my very first time I got to witness cutting of the Christmas free. Click on the preview to grab it. Thanks for dropping by, leave some love for me. There is a bit of getting used to here in Germany, in Shanghai, day light starts at 6am. Yes even in winter, so here I am at almost 8am and the sky it still dark and everyone seems to be asleep still. Why am I up? I am still in Asian time. I will be keeping it short today, too good to just sit all day at the computer on my holiday. I hope you like this freebie today. Sorry for not posting sooner and I think some of you were thinking of grabbing the ribbons. I got too busy packing and now I am here in Germany, it was snowing in the morning and I was really happy to see this. I am now using the German PC and the keyboard is all changed, for example the Z and Y keys are switched. The ? key is also not in the 'correct' spot. Etc so I am typing very slowly. 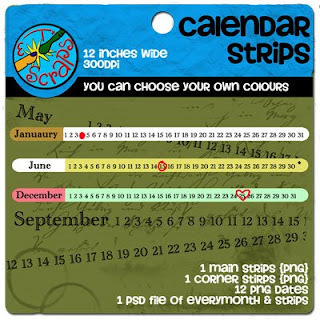 I have changed my mind and I have decided I will give the ribbons on Christmas day, so today I want to give you the Date Strips. 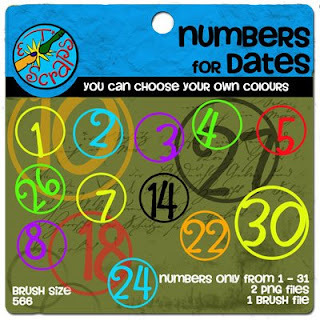 I see many people were using these dates strips and selling them too, and since I thought it is not too difficult to make them, as Susan likes them as well, I tried to see if I can make some and I did. Here have a look. 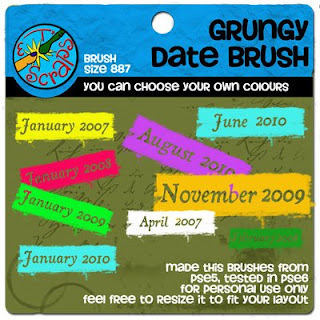 This is my version of date strips, thez come in PNG format, and the strips you can change the colours you want. I had a great time making them and I have decided to make more! But these I will give you the next few days. Click Preview to grab it. 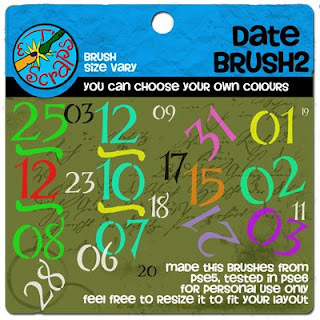 Now what is so cool about these next three freebies for the coming days, they are brushes, so you can always have them in your PSE. Like the idea? Let me show you the previews. Well if you like it don't forget to drop in time to time to grab it. So for today's freebie, go ahead and grab it here. I hope it works, these ones are from divshare, as you all know I can not get into mediafire in China. Please tell me if it works ok? Have a good week and thanks for visiting. My fellow blogmates, if you have time check it out. Get the Turtle widget and many other great free widgets at Widgetbox!